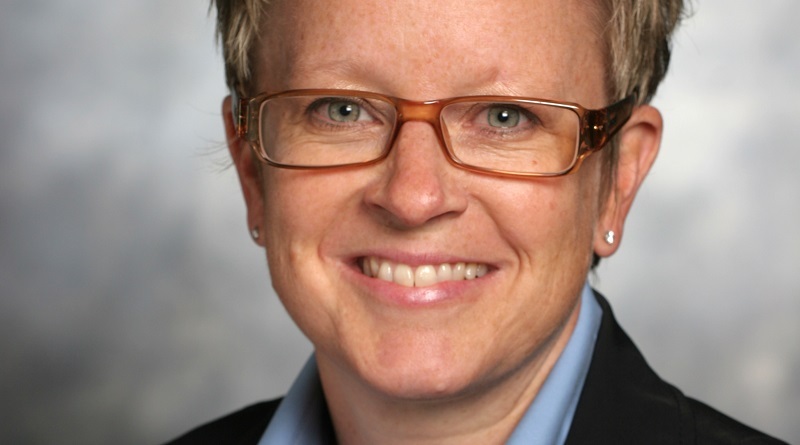 Lauren Millier in this interview discusses economic development, its challenges and links to urban planning and place branding. Part of a special series in collaboration with the International Economic Development Council, IEDC. 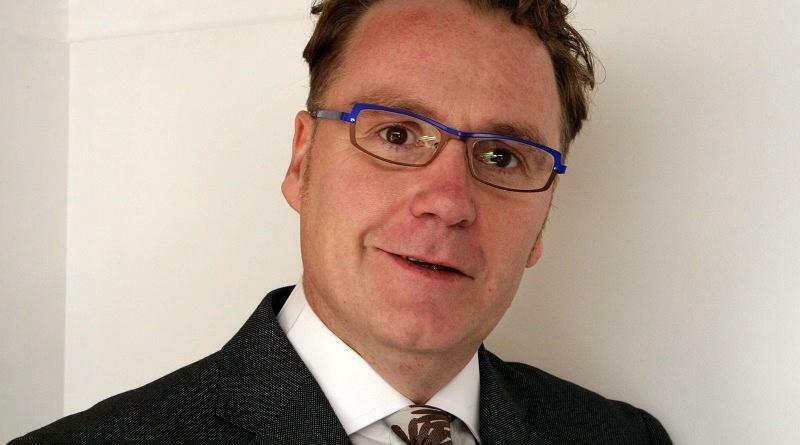 Greg Clark CBE in this interview discusses city branding and urban development trends, challenges and opportunities, with examples from around the world. 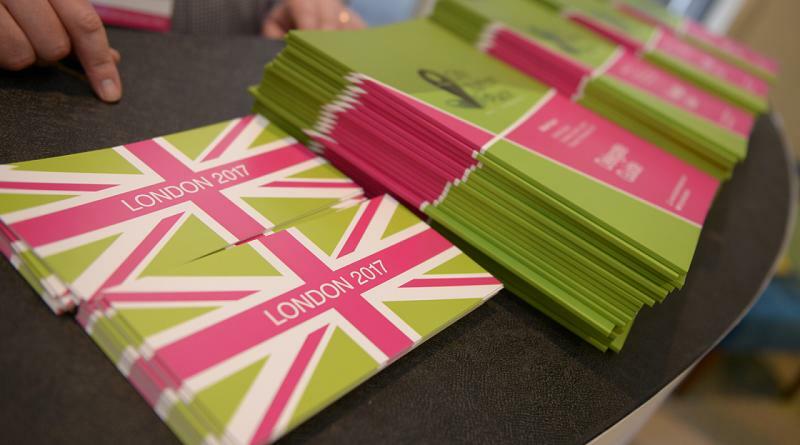 City Nation Place Global Forum London, United Kingdom, 9 November 2017: get together of place branding professionals from around the world. Here’s why you should attend. 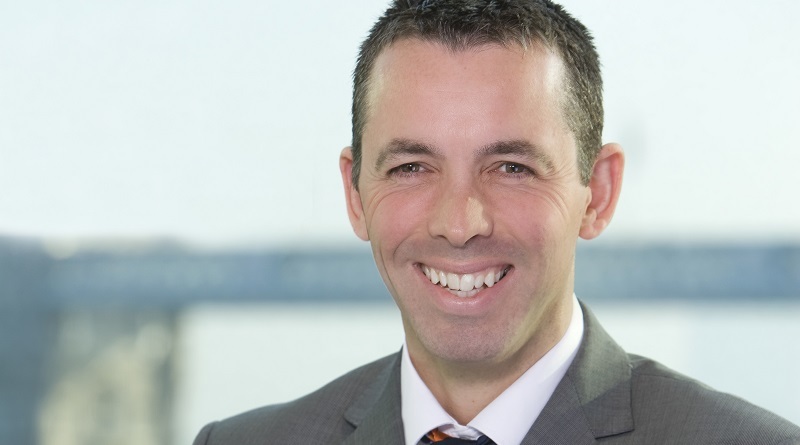 Gordon Innes in this interview shares his thoughts on city branding, economic development challenges and the benefits of integrated place management. 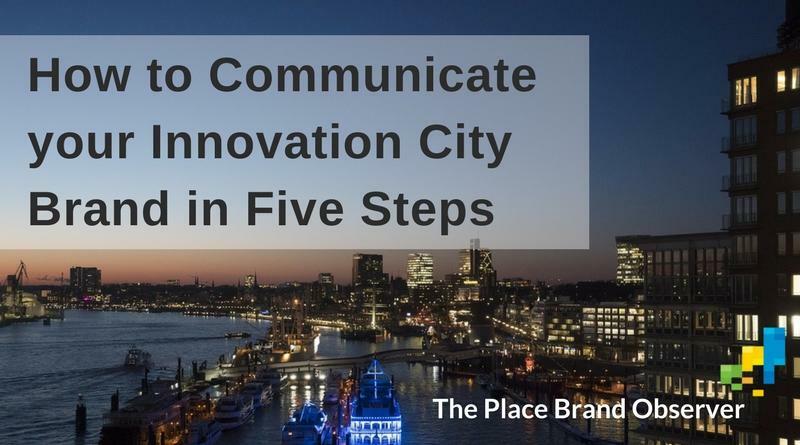 How to communicate your innovation city brand in five simple steps – city marketing expert advice by Christopher Hire of 2thinknow consultancy.